The Pentium® Pro processor with 1 MB L2 cache is a multichip module targeted for use in high-end 4-way multiprocessor capable server systems. The component package contains an Intel Pentium Pro processor core, and 1 MB of L2 cache. The 1 MB cache is built using two of the 512 KB SRAM die found in the 512 KB version of the Pentium Pro processor. While the 512 K version uses a conventional ceramic package, the Pentium Pro processor with 1 MB L2 cache integrates the three die in a plastic package with an aluminum heat spreader. 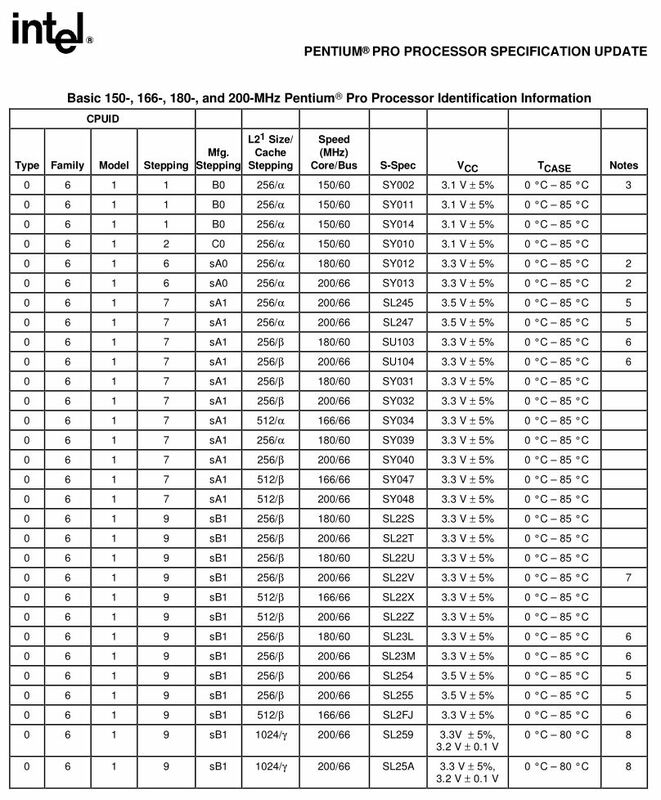 This 387-pin package is compatible with the current Pentium Pro processor footprint. 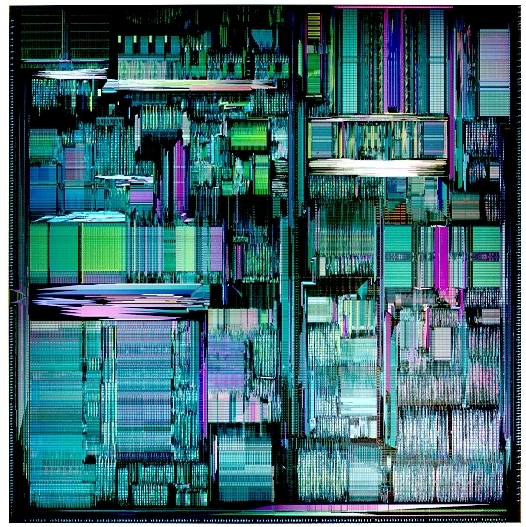 The Pentium Pro processor with 1 MB L2 cache routes all of the processor's high-speed cache interface bus through balanced nets on a thin film interconnect substrate to the two L2 SRAMs. This allows for internal component operation speeds of 200 MHz between the Pentium Pro processor and the L2 cache die.